Obstructive sleep apnea is a serious sleep disorder that can be life-threatening. “Apnea” comes from the Greek word apnea which means want to breathe. This disease refers to episodes in which a person stops breathing for 10 seconds or more when asleep. People with apnea may stop breathing dozens or hundreds of times every night! During each episode of cessation of breathing, the brain of the sleeping person wakes up momentarily in order to resume breathing. These awakening, if frequent, might lead to fragmented sleep of very poor quality, even if the person is unaware of it. If you think you suffer from sleep apnea, your dentist can work together with your physician to confirm the diagnosis and choose the right treatment. There are basically two types of sleep apnea, both of which can seriously disrupt the sleep cycle. Obstructive sleep apnea occurs when throat muscles relax to a point where the airway collapses. This prevents air from entering through the nose and mouth, but the breathing effort continues. 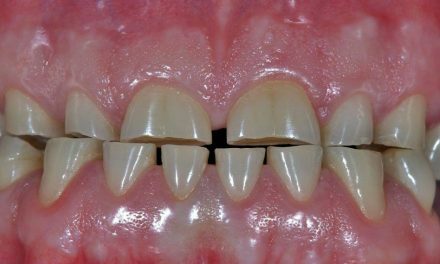 This is the most common type of apnea. 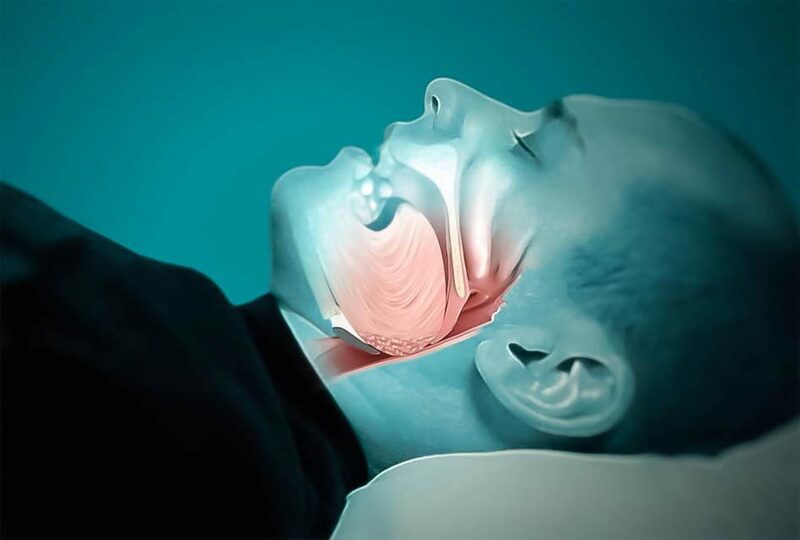 Central sleep apnea occurs when the breathing interruptions while sleeping are triggered by problems with the brain mechanisms that control breathing. Choking with awakening during sleep. Waking up with dry mouth or sore throat. Frequent bathroom visits at night. Wide neck (men over 17 inches, women over 16 inches). Snoring is often associated with sleep apnea, since a person suffering from apnea tends to snore. But snoring alone is simply the noise made by a person when asleep. Therefore snoring does not compromise health. However, individuals with sleep apnea stop breathing completely for at least 10 seconds, and this occurs dozens or hundreds of times per night! The spouse could hear loud snoring punctuated by silences and then a choking sound before resuming breathing. This sequence could signal sleep apnea. Sleep apnea has serious health consequences that could be life threatening. If apnea is left untreated it can lead to impaired daily functioning, with high blood pressure or even cardiac arrest or stroke. Studies have shown that people who suffer from sleep apnea are very tired during the day. If these people were driving a car or a truck, their performance would be similar to a drunk driver. If your dentist suspects that you have sleep apnea, he or she can refer you to a physician or to a sleep specialist. The diagnosis will be based on medical history, physical examination and the polysomnography test results. The polysomnography exam takes place during one night of sleep and measures the heartbeat and the number of times breathing is interrupted while you sleep. 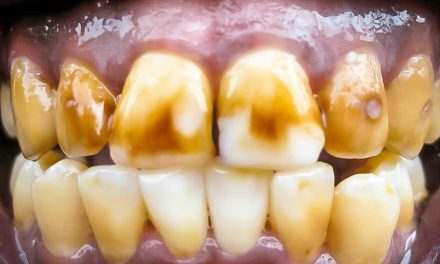 If the diagnosis is confirmed, your dentist can work with your doctor or sleep specialist to treat your condition. 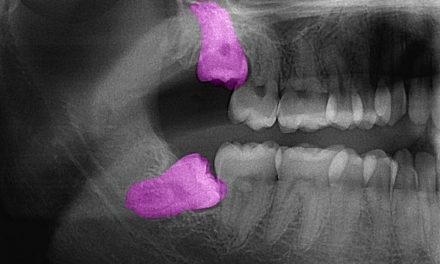 If you suffer from mild obstructive apnea, initial treatment may simply be a change of habits. These changes include weight loss, to stop smoking, reducing alcohol consumption and avoid sleeping on your back. 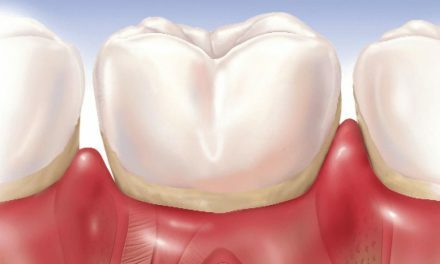 There are also dental appliances that reposition the lower jaw and tongue in order to help you breathe better while you sleep. But if you have severe apnea, the therapy of choice is CPAP (Continuous Positive Airway Pressure). This machine carries air through a mask covering your nose and the constant pressure keeps the airway open. This prevents snoring and also episodes of apnea. The CPAP was previously a very big and noisy device, which was not always tolerated by patients or by their spouses. 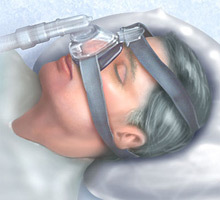 Other treatments, including surgery, were proposed to reduce or eliminate sleep apnea. But nowadays, CPAP devices are much less imposing, and patients accept them more.